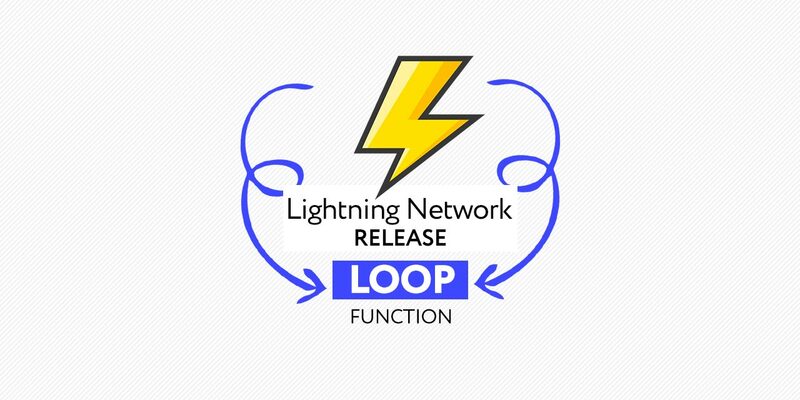 The Lightning Labs has released a new feature, named the Loop, which is aimed at improving the usability of the lightning network. 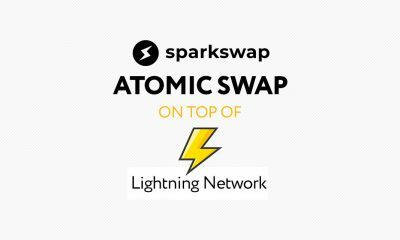 The Lightning Loop, according to reports, will give users the ability to receive bitcoin in increasing quantities without having to close and reopen new payment channels. Opening a payment channel requires users to pay the same fees and wait the same amount of time as sending a regular bitcoin transaction the blockchain. However, once the payment channel is opened, can send payments without opening a new channel.